Terry Waldo, the protege of the legendary Eubie Blake, has devoted years to keeping ragtime and 1920s traditional jazz alive. 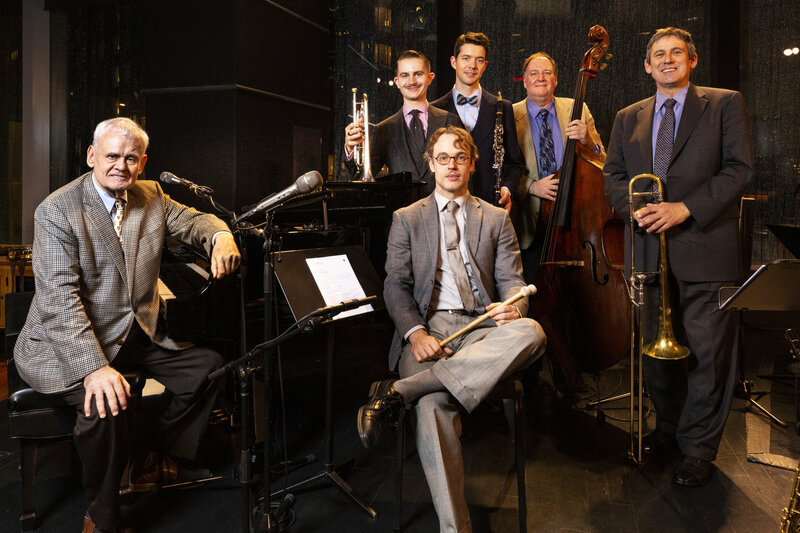 Terry Waldo’s Gotham City Band is an all-star assemblage of NYs best young and seasoned Trad Jazz Musicians. The Band has recently performed at Jazz at Lincoln Center, The National Gallery of Art and next month the Berne Jazz Festival in Switzerland. Waldo has just started a new regular late night engagement every Monday Night at the Black Door from 11 to 2. If you want to hear real 1920s traditional jazz, Monday nights at the Black Door is the place to be. Previous New Scott Robinson Quartet Album is Released Today!